Maine ski operators, particularly smaller ones, are enthusiastically embracing the back-to-back blizzards this month. Even a short drought can leave some mountains struggling for the rest of the season to recoup their losses. Only two weeks ago, parts of Maine were reporting temperatures in the upper 50s. That wasn’t making ski area operators like Bill Whitcomb at all happy. But this week’s snowstorm has put a smile on his face. 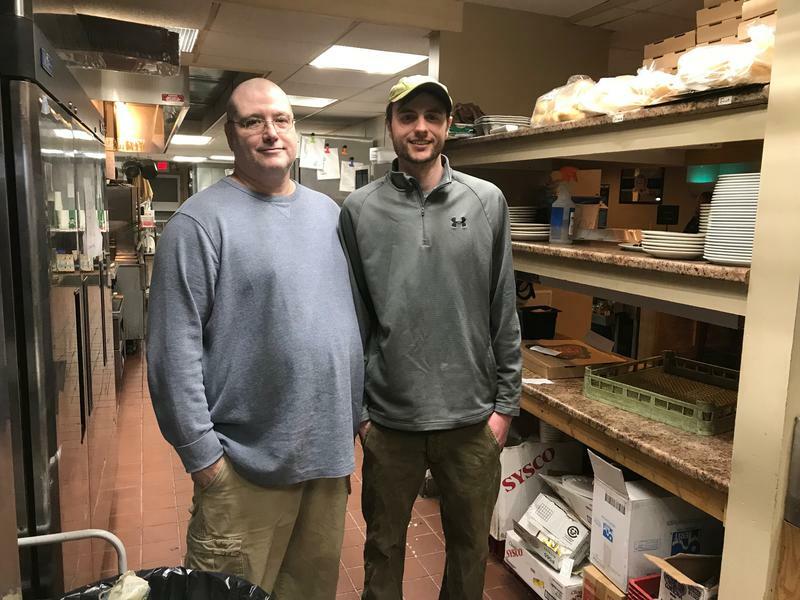 “Right now, snow in the month of March is frosting on the cake anyway, so anything you get is great,” he says. Another week, another nor'easter, making the commute on slick snow-covered roads slower than molasses running uphill. And, if anyone happened to driving uphill in Bangor, they were actually traveling on top of molasses — or more accurately, molasses-treated road salt. 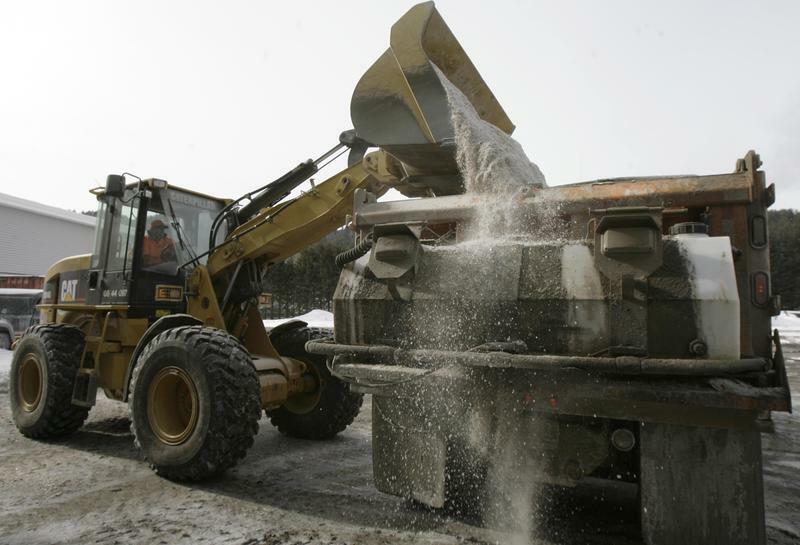 The sticky liquid is used help salt adhere to the highway's surface. 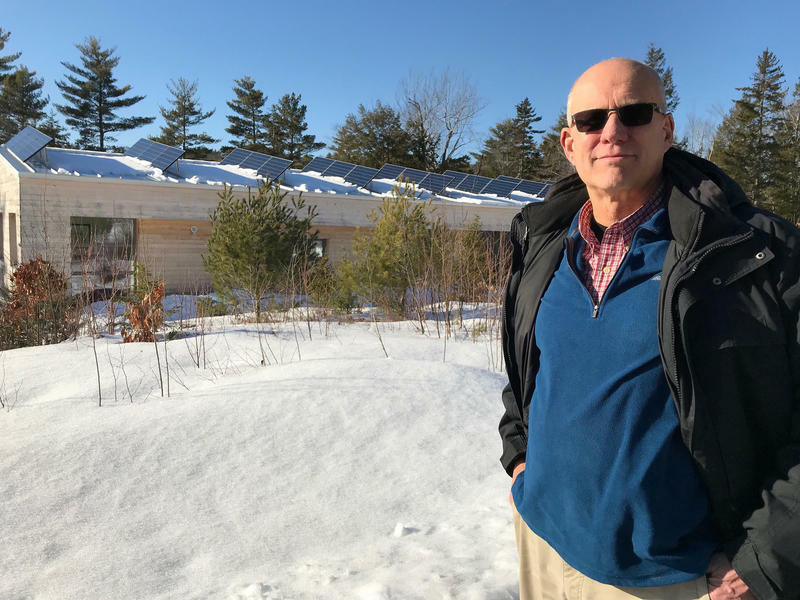 Maine tourism spending continues to break records, according to the Maine Innkeepers and Maine Restaurant associations that monitor annual revenue receipts. 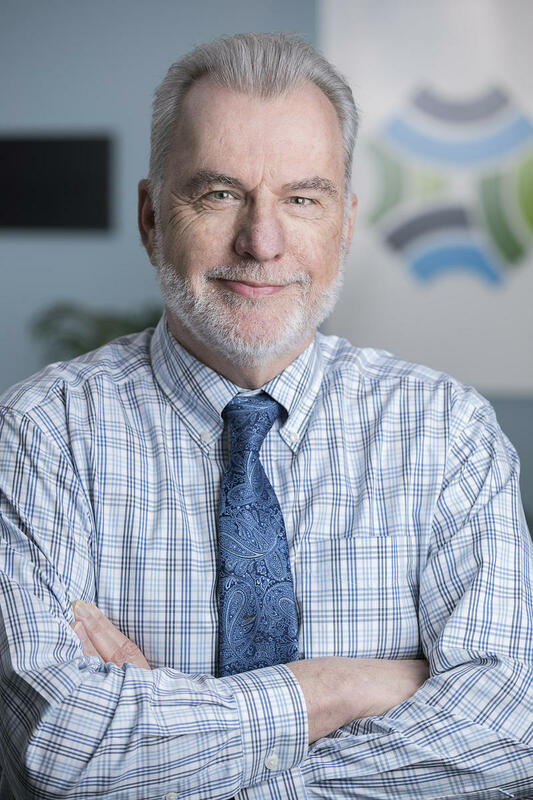 Steve Hewins, the associations’ CEO, says the restaurant and lodging sectors brought in a combined $3.8 billion in revenue last year, when about 36 million tourists visited Maine. A 22-year-old Bangor man involved in an early morning altercation outside a Bangor nightclub remains missing after he fell into the Kenduskeag Stream while attempting to elude police. 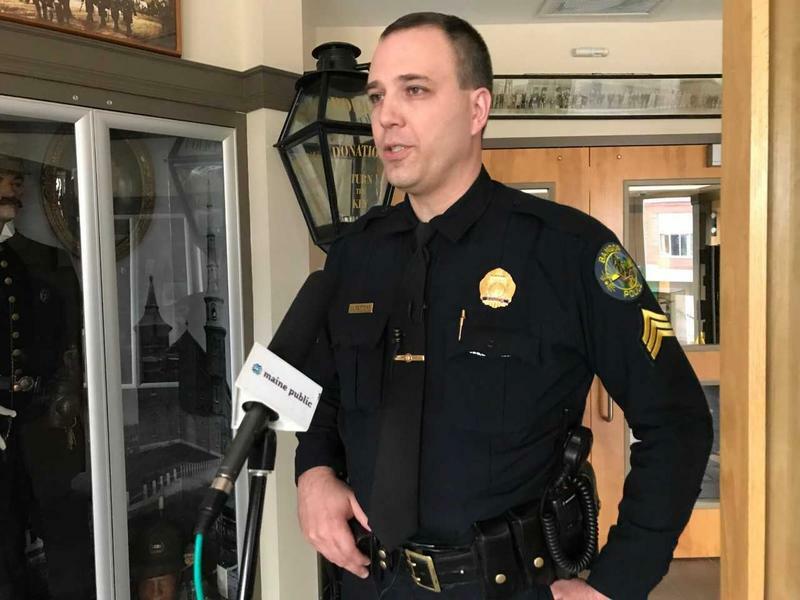 Bangor Police Sgt. Wade Betters said Peter Manual took off running from a Harlow Street parking lot before officers could interview him and crossed the Kenduskeag Stream shortly after 1 a.m.
Betters said investigating officers were assisted by the Bangor Fire Department who attempted to convince Manual to grab a rescue rope as he sat on a cake of ice in the water. The parents of 10-year-old girl in Stockton Springs who died from Battered Child syndrome are each being held on $500,000 bail after appearing in Waldo County Superior Court Wednesday. Sharon and Julio Carrillo have each been charged with depraved indifference murder in the death of Marissa Kennedy, and, if convicted, could face life in prison. A former neighbor said he and others also witnessed abuse and repeatedly called police. The site of the former Verso Paper Co. in Bucksport, which shut its doors four years ago, will be home to an entirely new business. 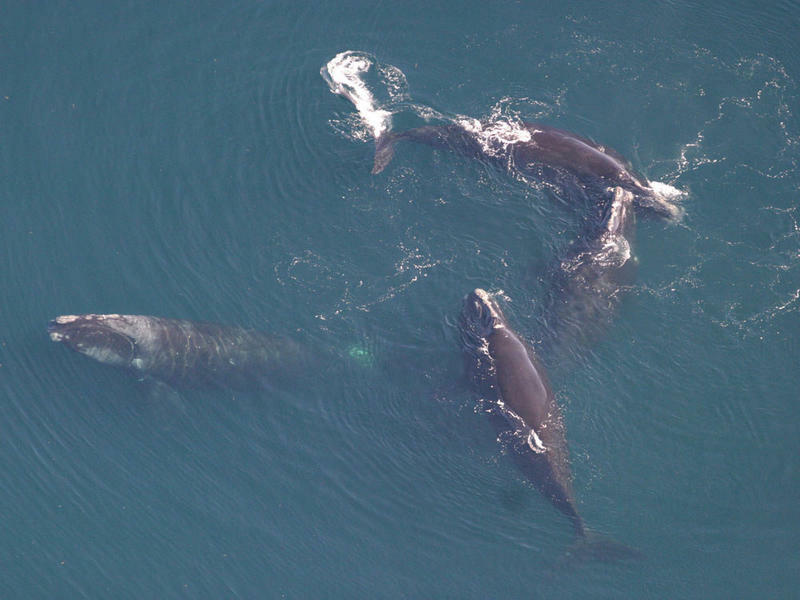 Whole Oceans has reached an agreement to acquire more than 120 acres of the site and build a $250 million land-based salmon farm. 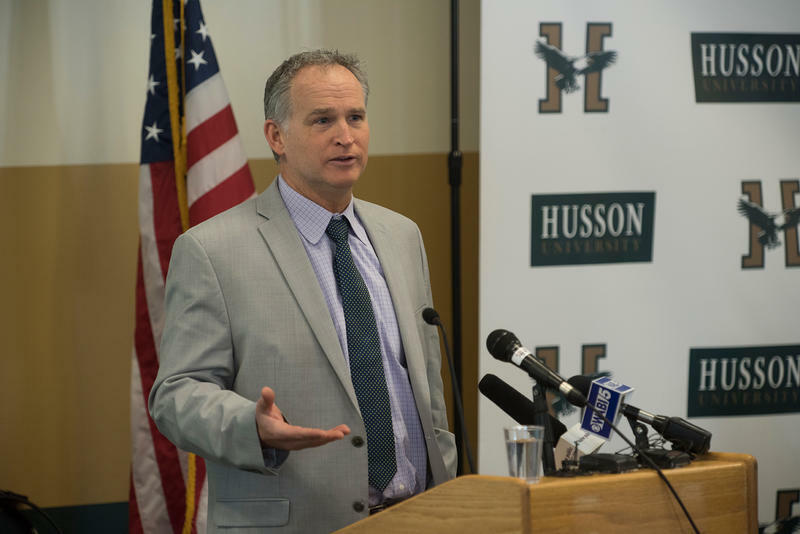 The company says it plans to use water from the Penobscot River, and has developed an advanced water filtering system to remove any contaminants left behind by industry. 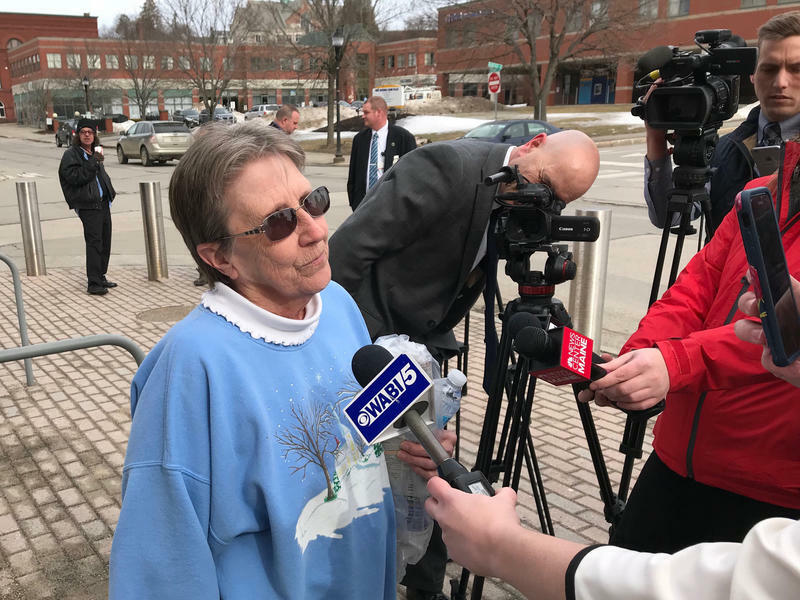 A murder case that went unsolved for nearly four decades came to a conclusion Thursday in a Bangor courtroom. A judge found Phillip Scott Fournier guilty of the 1980 death of Joyce McLain of East Millinocket. McLain was just 16-years old when she went jogging near her high school one August evening and never returned. In delivering her verdict after the jury-waived trial, Superior Court Justice Ann Murray rejected defense arguments suggesting Fournier had sustained a brain injury that had damaged his recollection of the killing. 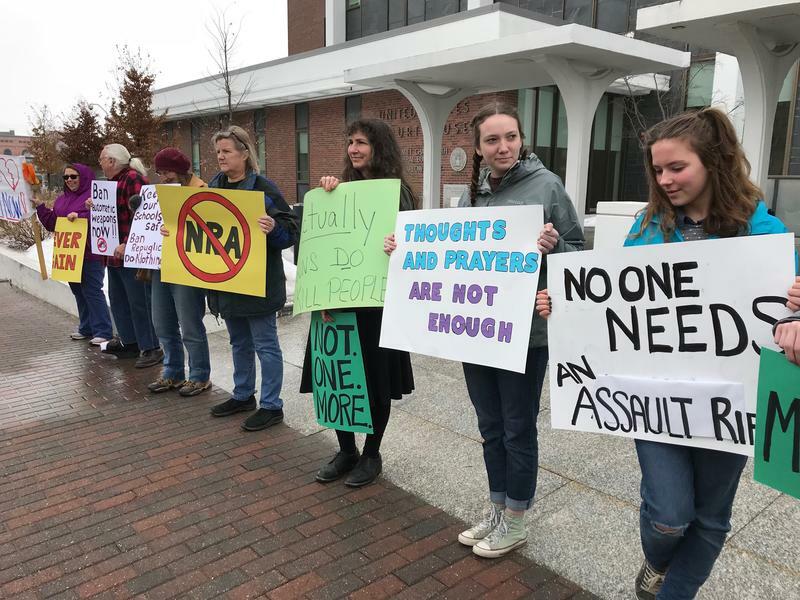 About 40 students and adults from coastal Maine and elsewhere gathered Wednesday in front of Bangor's Margaret Chase Smith Federal Building to stage a silent vigil against gun violence in the United States, and to let Maine's congressional delegation know that they want safe schools. The demonstrators held signs calling for new firearms restrictions and outright bans on sales of assault weapons similar to the one used last week in the Parkland, Fla. where high school mass shooting that left 17 people dead. 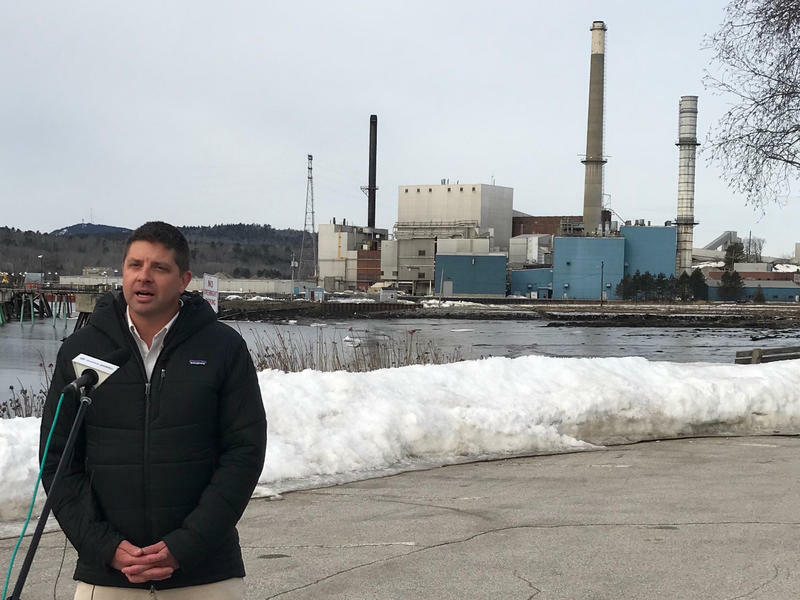 More than 100 new jobs will be coming to Millinocket if plans for a new laminated wood products manufacturing company stay on track in the coming year. 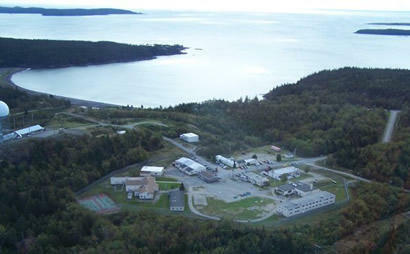 Washington County residents and former employees at the Downeast Correctional Facility (DCF) in Machiasport say the early morning closure of the minimum-security prison is a betrayal by the governor that they can't accept. The fate of an East Millinocket man charged in a murder that took place 37 years ago now lies with a Superior Court judge after closing arguments in the jury-waived trial were heard Monday at the Penobscot Judicial Center in Bangor. 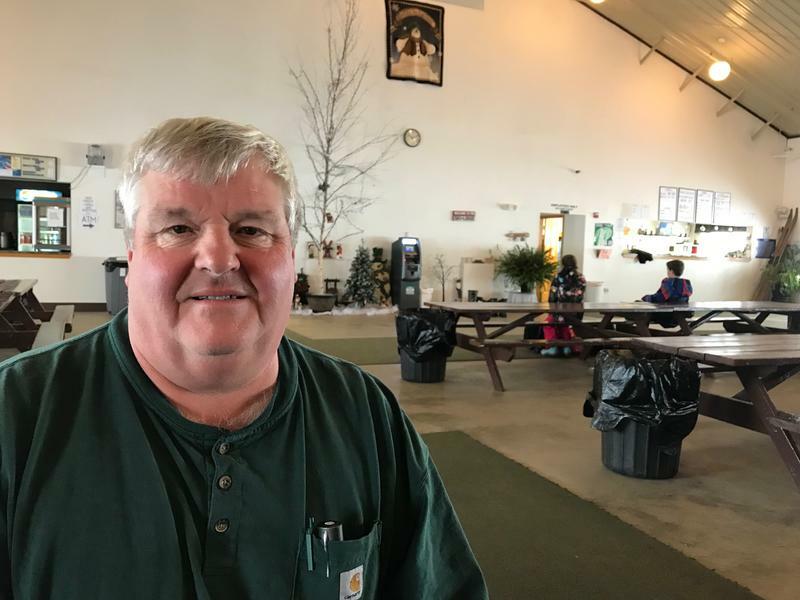 Representing Philip Scott Fournier, Bangor attorney Jeffrey Silverstein said the state had failed to produce the forensic evidence necessary to prove his client had killed 16-year-old Joyce McLain of East Millinocket in 1980.